Lee was also treated to McQueen’s mischievous side on occasion. 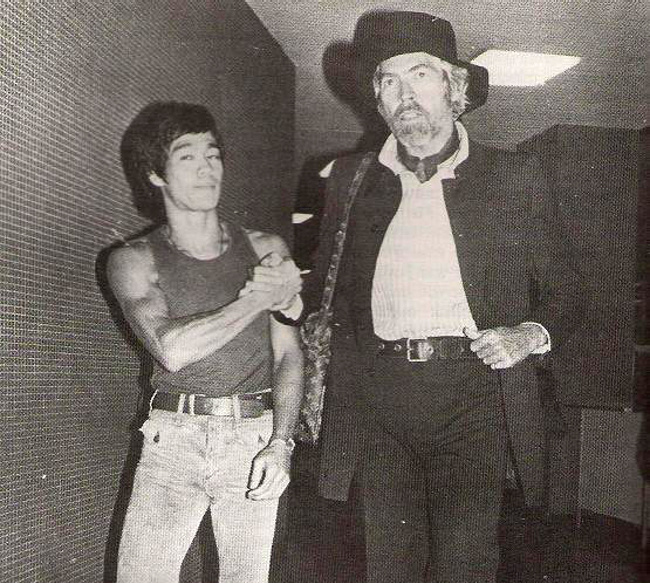 The latter once sent the former an autographed 8x10 of himself, which read, “To Bruce Lee, one of my favorite fans.” This was at the height of both their friendship and Lee’s fame. And when McQueen found out that Lee was interested in getting a Porsche, he decided to take him for a terrifying joy ride down Mulholland Drive in L.A. 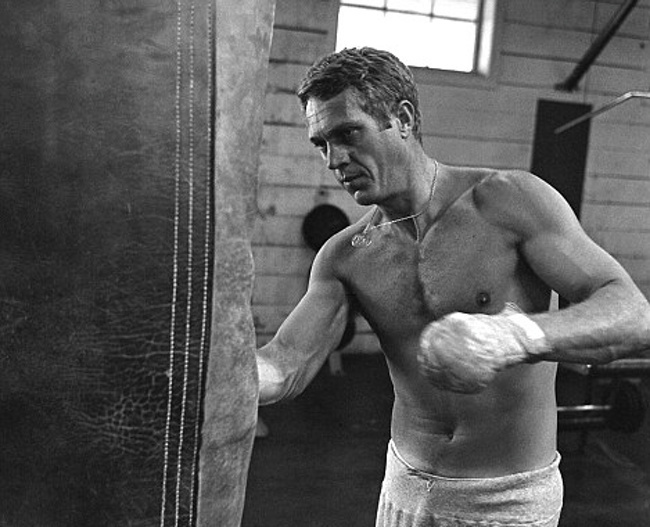 The legendary martial arts hero ended up cowering on the floor of the car and threatening to kill McQueen.